Why you should be careful when using the platform. So here it is, another article complaining about social media and how it has turned the world into the most anti-social place in existence. This time it is everyone’s favourite: Instagram. Instagram is a little different from other platforms like Facebook and Twitter, as it focuses mainly on aesthetic trends. Now don’t get me wrong, I do see the attraction of Instagram. On this platform you can easily present the parts of your personality and identity you want to show others, as well as follow your favourite celebrities. The main problem I have with Instagram users is the fact that no one is unique, but everyone is pretending to be. It is not a place for sharing your true self: this network places the utmost importance on the brand of clothing, makeup or smoothie you are consuming. This, I think, poses a large problem for society. 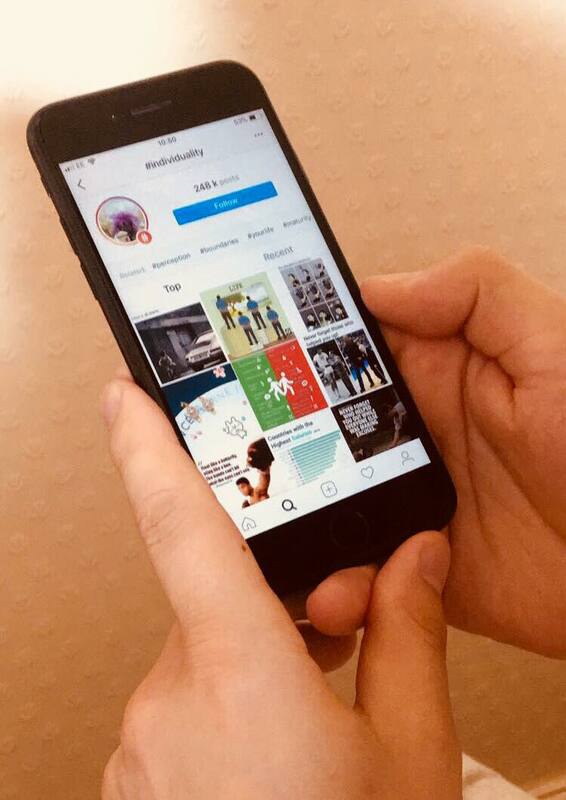 Not only is Instagram endorsing mass consumption so that everyone can gain the “Insta-lifestyle”, it is also putting immense pressure on young individuals who may not have the right trainers or high-end brand of lipstick advertised on the platform. This may make young people feel insignificant compared to their online counterparts. As well as this, like any social media platform, Instagram is simply a place for showing off. If not through what you’ve bought, then what you do. Instagram allows you to create a superficial “snapshot” of your life, where you can literally select the most interesting parts and display them to the globe, pretending that your life is nothing but great. I feel this again poses a serious problem, as it not only produces a false representation of your lifestyle that may give others feelings of jealousy or the feeling that their life isn’t good enough, but it is also a lie to yourself. The desire to show your life in the most positive way can get out of hand. It gets to the point where you are simply ordering that meal due to its appearance, or you’re going to that event purely to show your friends you are an interesting person. You aren’t really fulfilling your desires or doing what you want to do. You are living your life through others. Instagram, I also believe, can be used as a masking tool, used for hiding the fact that you have negativity in your life, or that you don’t feel up to scratch compared to the masses. Yes, the likes and the comments may be great to receive on that cheeky #selfie, you took while on your #soulsearching walk in the midst of a wondrous nature reserve, which in actual fact is just your grandma’s back garden, but these likes and interactions aren’t for the real you. Instagram is a space where everything is simply a copy of a copy, thus meaning your own individuality is at risk of being slowly eroded. I believe Instagram poses rather large problems for society and the way that others interact with their surroundings. ‘‘Getting them candid shots’’ and ordering the most spectacular plate of food has never been so worthless as when it is simply done for the sake of the ‘gram.